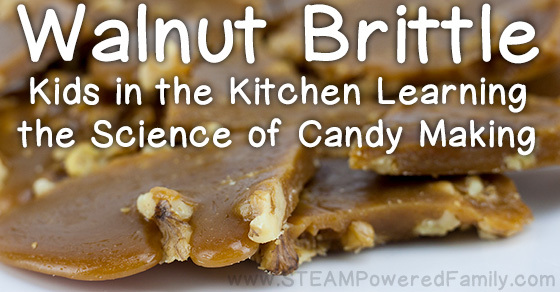 Walnut Brittle is the next recipe we are exploring in our Candy Science series. I’ve discovered one of the ways to get kids REALLY excited about science, chemistry and math is to teach them candy science. 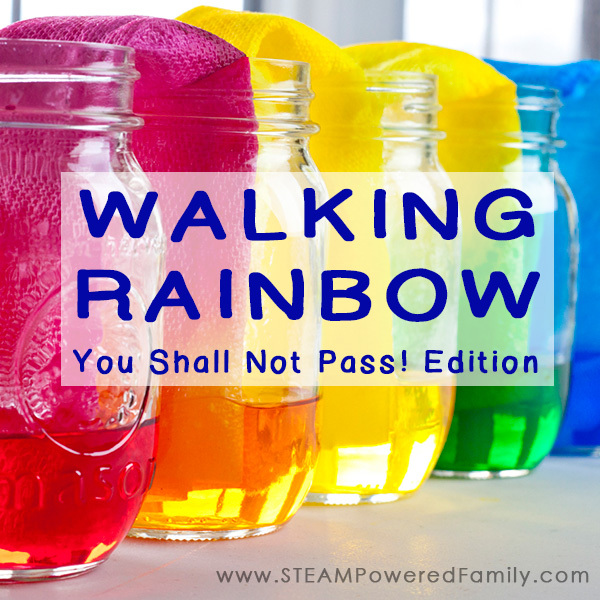 That sweet treat at the end of a successful experiment is a fantastic incentive and gets kids loving learning! I’m allergic to nuts. It stinks because everyone else in my family LOVES nuts. My kids, husband, parents. Every single person in my family. So I haven’t been able to taste test this recipe, but according to everyone else this is the most delicious walnut brittle they have ever tasted. 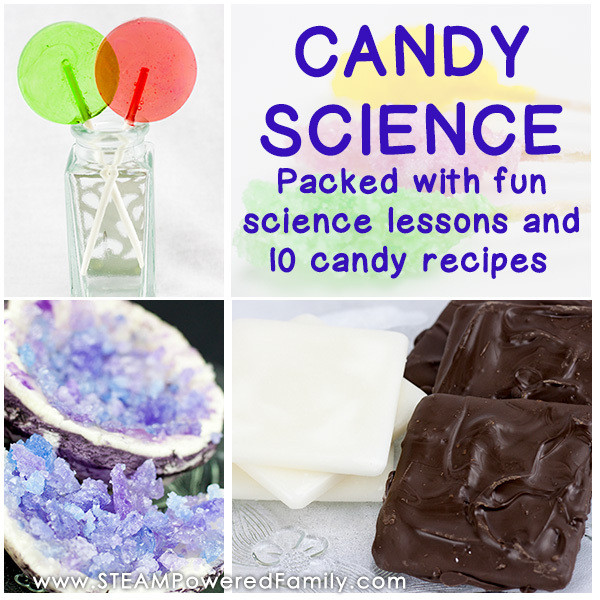 As I mentioned, this recipe is part of our study of the science behind candy making. Before getting started, I highly recommend you read our main Candy Science page. There we discuss the science, techniques, chemical reactions, effect of temperature and altitude, crystallization and so much more. 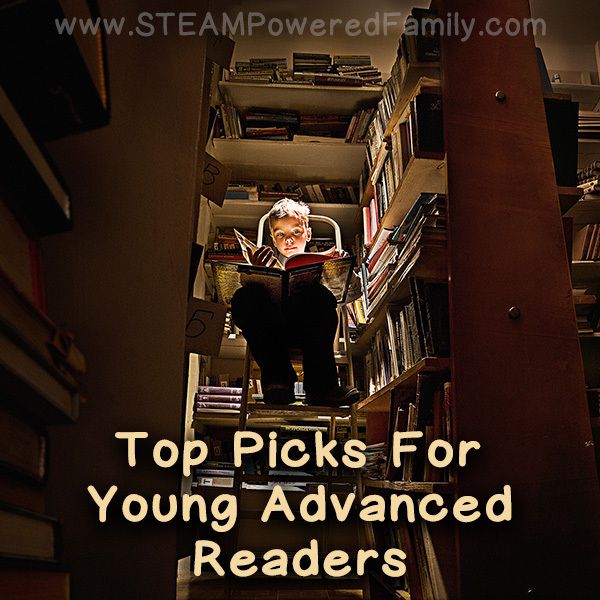 It is great information for kids learning but also for adults. Understanding the science behind candy making will ensure your candy turns out delicious every time! WARNING: This recipe uses a very hot syrup that can cause severe burns if it comes in contact with skin. Ensure a responsible adult is supervising closely at all times and use common sense to ensure safety of everyone involved. 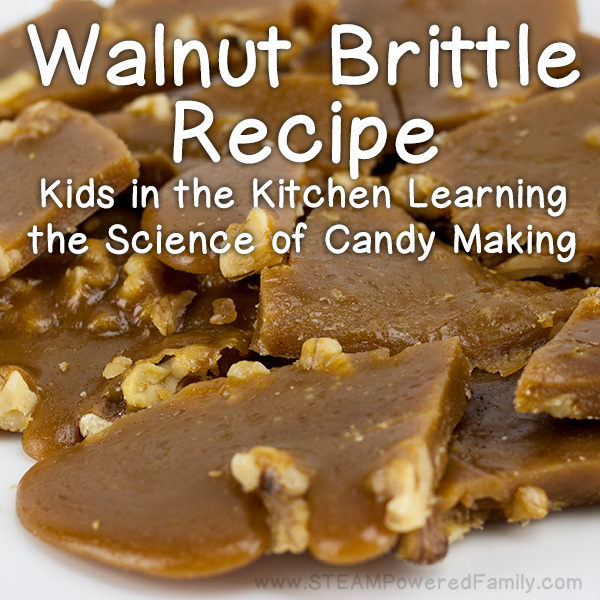 Walnut Brittle is another hard candy recipe meaning that we have to heat our syrup to 149 C / 295F to make the syrup turn brown. This is bringing the mixture to the Hard Crack sugar stage as we discussed in Candy Science. In this recipe we will be cooking our syrup without using any fluid. The result will be that the syrup will cook much faster as it doesn’t have to evaporate any liquids. So keep an eye on it. The worst possible candy is burned candy! Add the sugar, butter and corn syrup to the pan and bring to a boil over medium heat. Stir constantly. Stop stirring when it begins to boil and reduce the heat to low medium. Be very cautious of splatters. Set the thermometer into the syrup (after testing it and ensuring it doesn’t rest on the bottom of the pot!) and cook until it reaches 149 C / 295 F.
Once it reaches 149C, add the walnuts and mix to distribute the walnuts evenly. Pour the mixture into the prepared tray and let it cool and set completely, approximately 2 hours. After it has cooled completely break it into pieces. Enjoy!